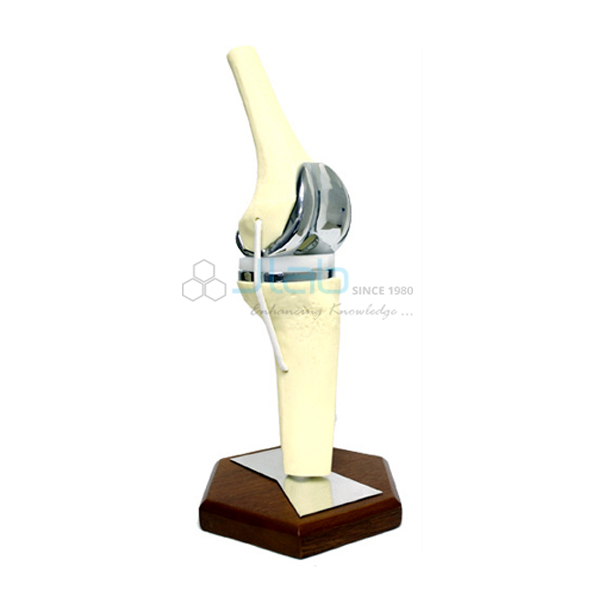 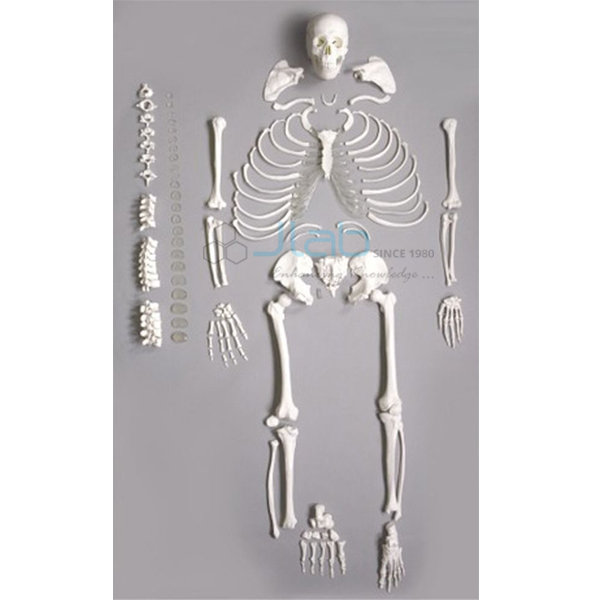 JLab is a leading Anatomical Models Manufacturer, Anatomical Models Exporters, Anatomical Models Equipments, Anatomical Models Suppliers in India, Anatomical Models, Educational Anatomical Models, Anatomical Models Manufacturer in India, Human Anatomical Models, Anatomical Models Exporters in India. 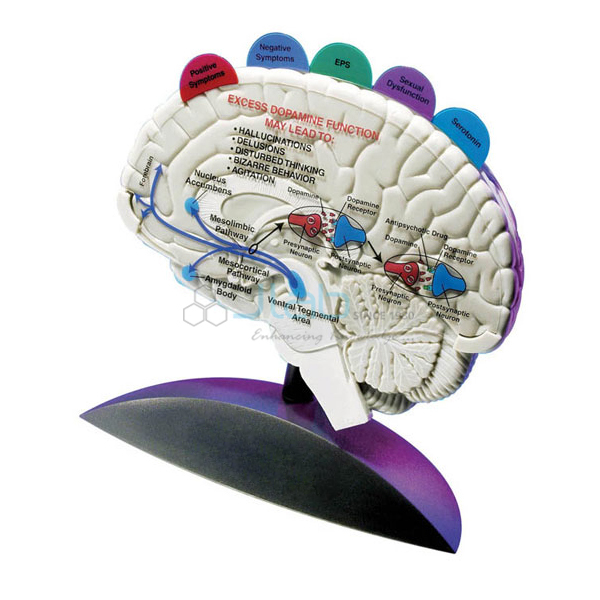 You must be aware of the fact that the human body is a highly complex mechanism. 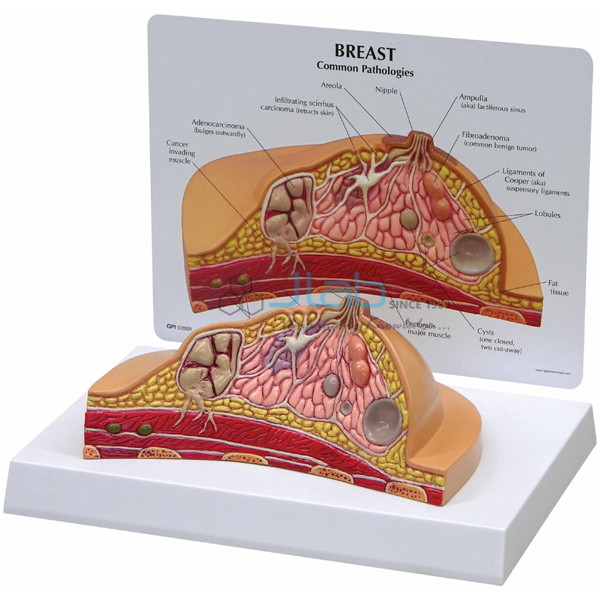 Unless depicted clearly, students studying the human body or budding medical practitioners will not have a very good idea of it. 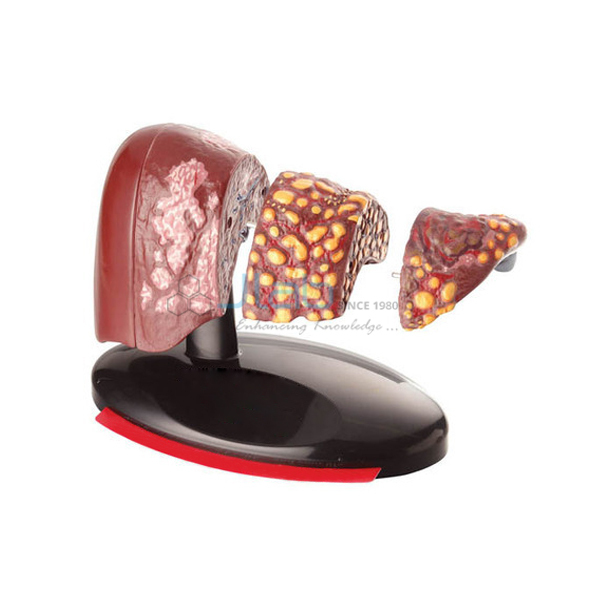 At the same time, even doctors may not be able to diagnose a disease exactly. 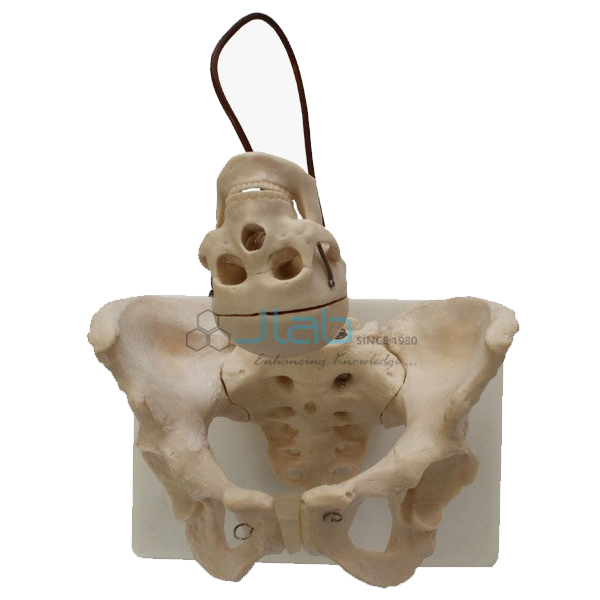 Hence, such anatomical models are required, which are the best replica of the original. 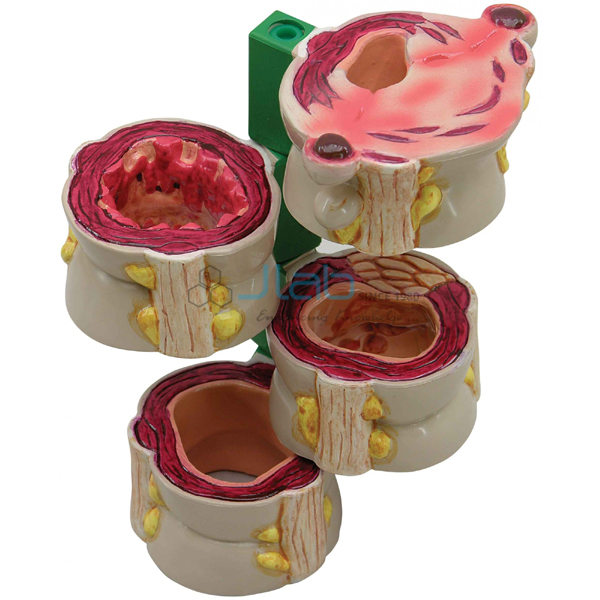 At JLab, you can expect such anatomical models, which seem original, so that the most accurate instructions can be met out to students and doctors can also do a detailed study of an anatomical model. 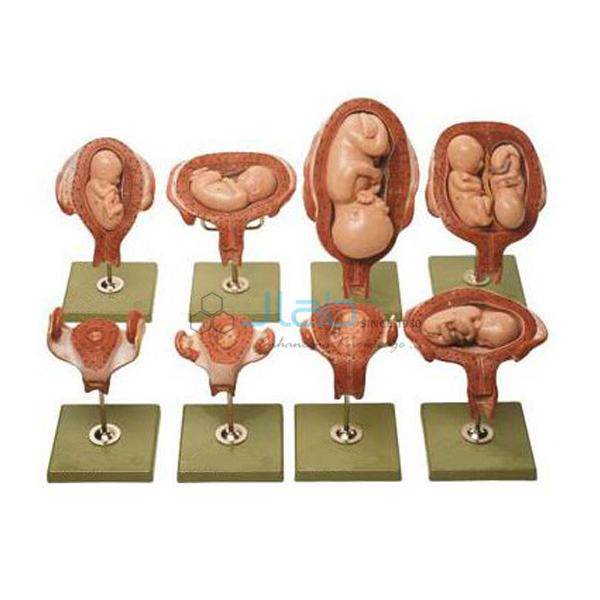 We, at JLab, have a variety of collections that depict different anatomical models. 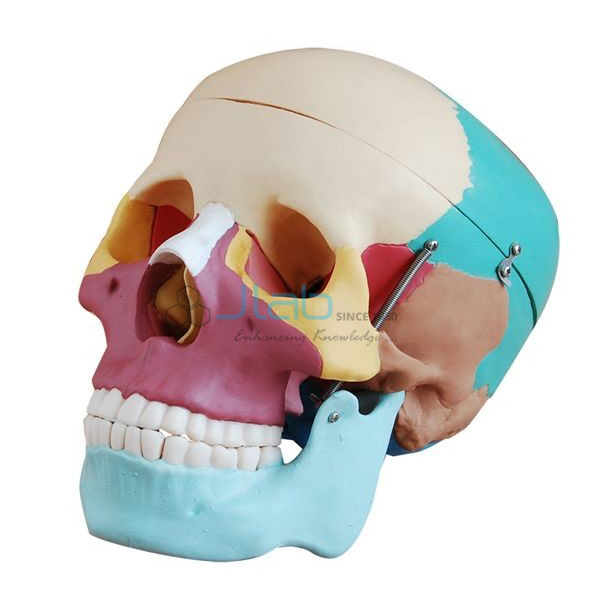 For example, there is the general anatomical model, the function based anatomical model, or the skeletal anatomy model. 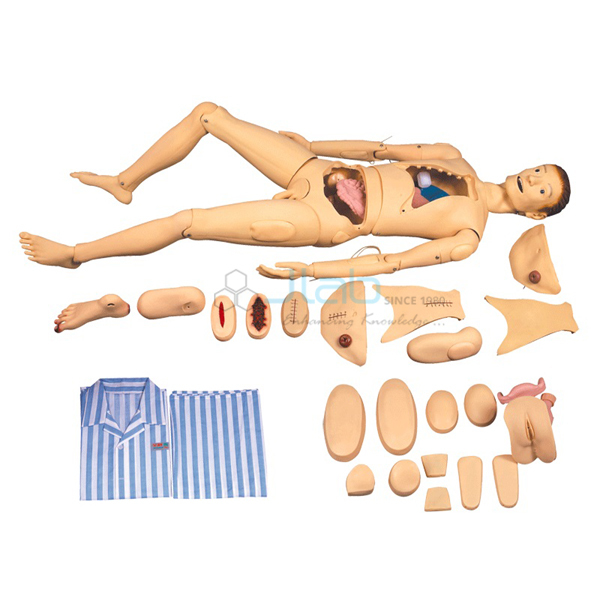 Besides these, there are a lot of other models available here. 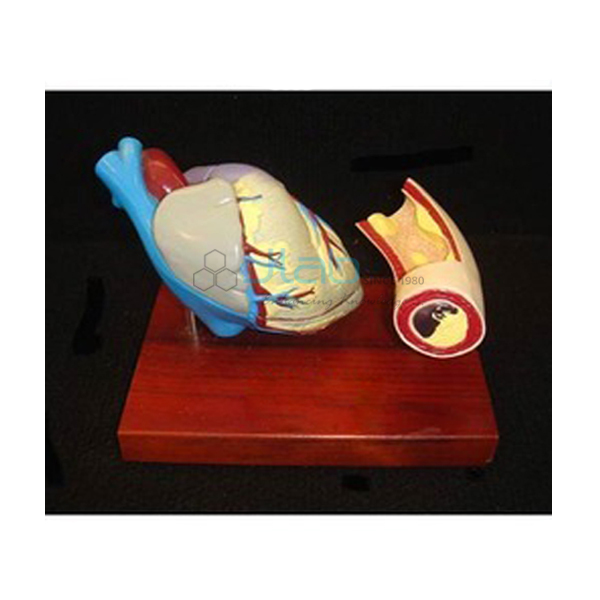 When you buy your anatomical models at JLab, you can be sure of its quality and closeness to the real one. 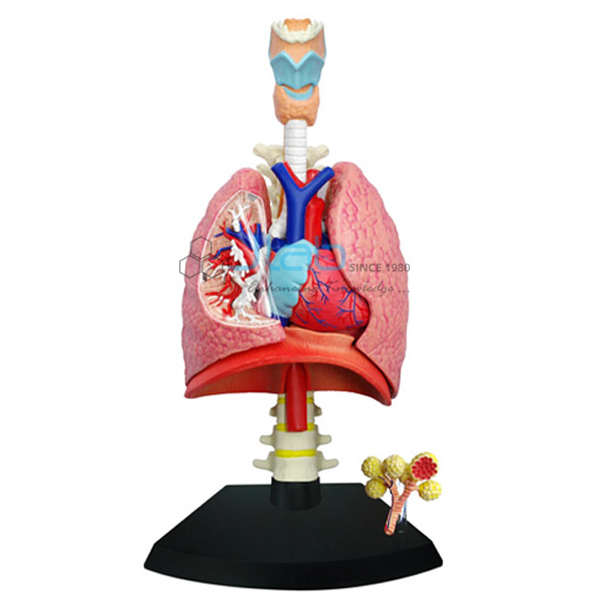 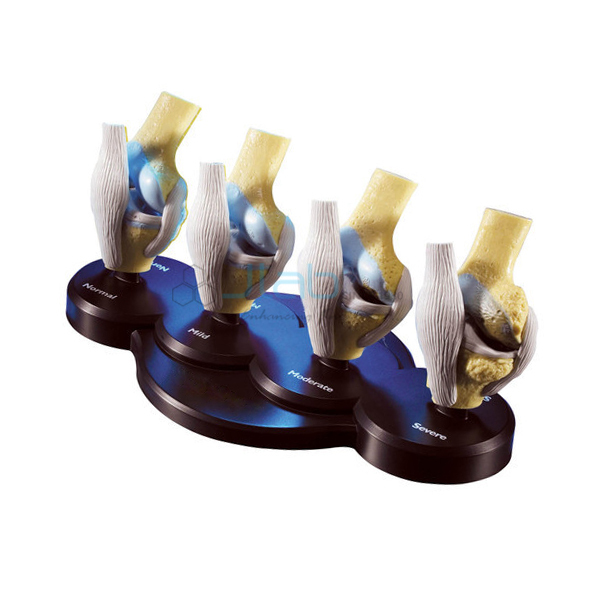 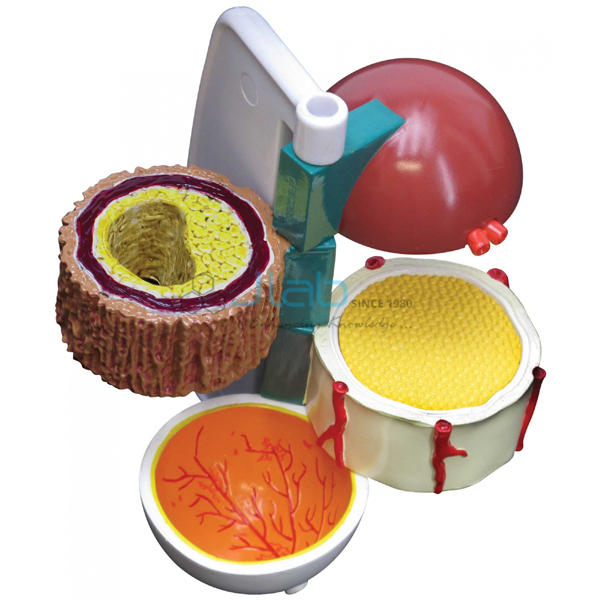 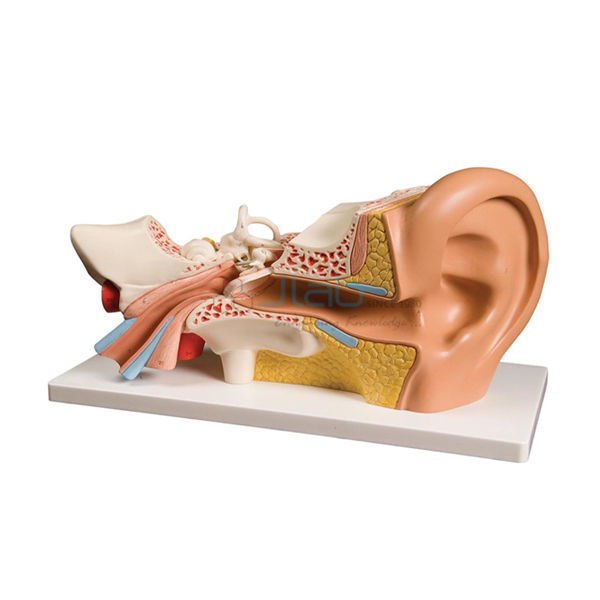 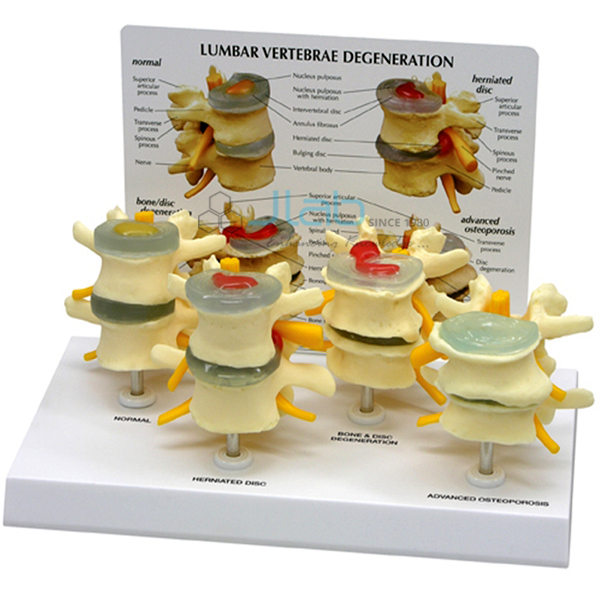 Moreover, the prices at which we offer all of our anatomical models are highly competitive. 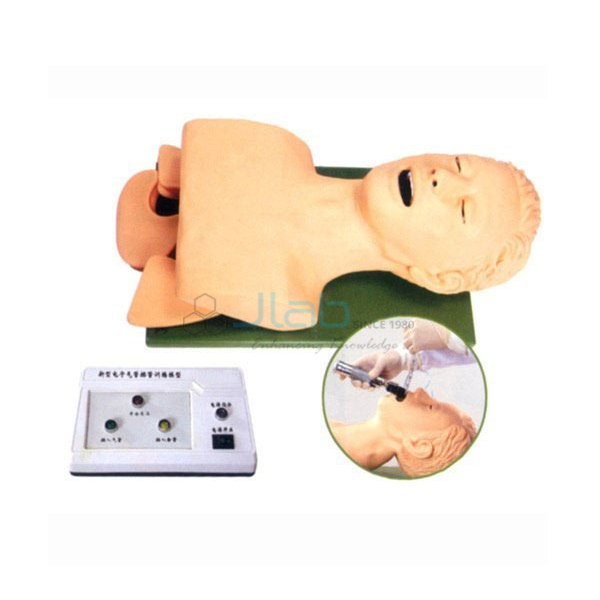 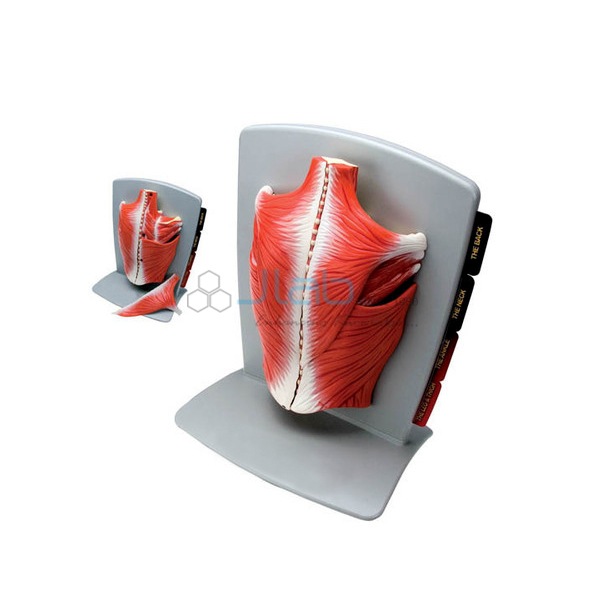 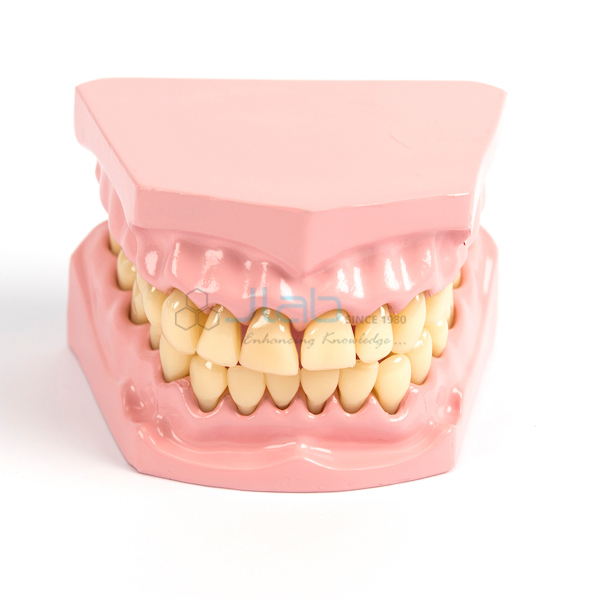 Thus, it can be said that the anatomical models available here are an excellent combination of functionality and convenience in terms of price and quality.